There is an increasing awareness for providing better offerings of main meals in all sectors of education and the difference that can make to students of all ages. R H Morton keeps up with the latest technology to reduce running costs and ensure brand quality in both their own manufactured fabrication including Ventilation and in the choice of equipment supplied. Need it one on time and on budget? Morton design and install College Refectories and Bars and bring their expertise to every job. 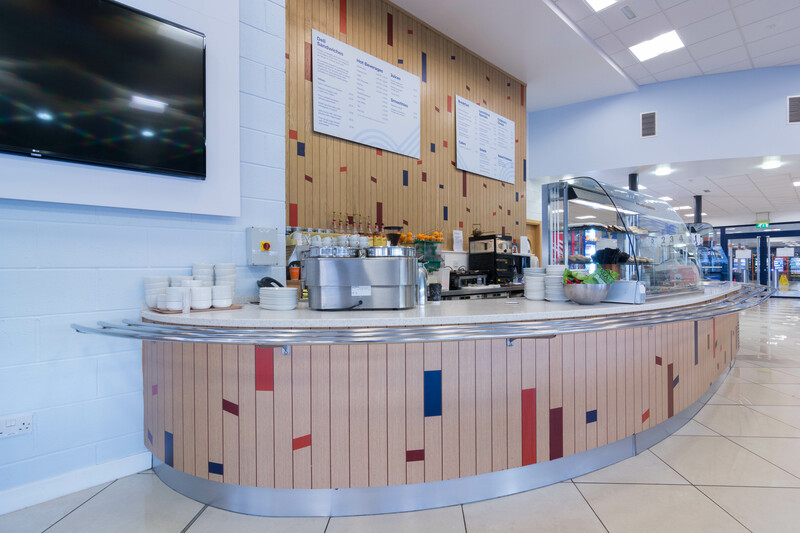 Whether for sports and leisure facilities, school or college food offerings or campus coffee bars you can deal direct.